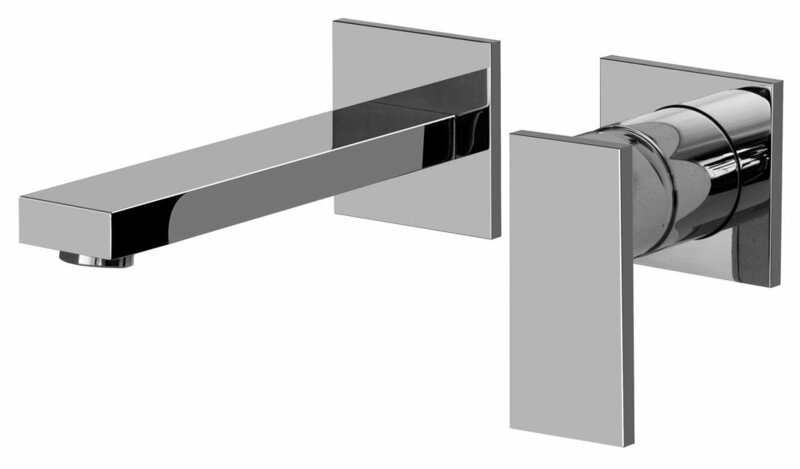 Our bathroom faucets are the finishing touches that will bring class and elegance in today's modern day bath. 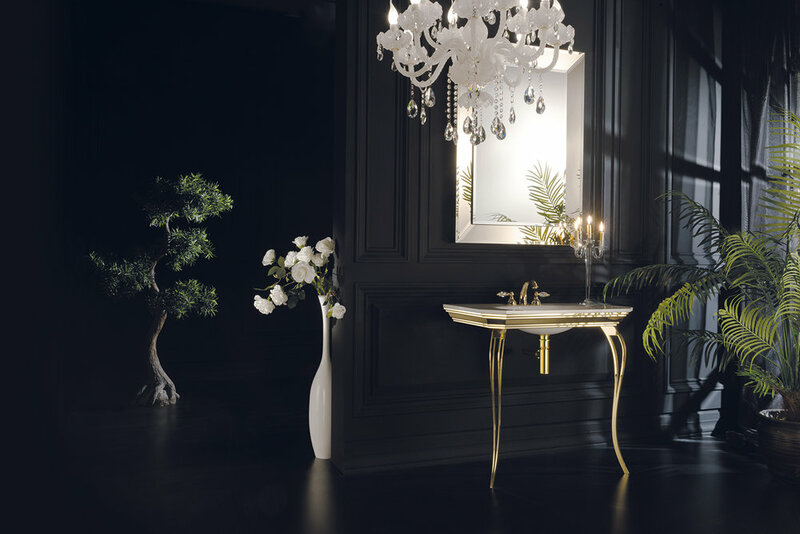 With rich layers, intricate detailing and a crisp tailored profile, our selection of sinks at The Plumbing Studio will create a stunning focal point to any bathroom space. The beauty of natural elements with balanced symmetry, our vanities bring distinctive appeal to the bathroom. At The Plumbing Studio, we offer both traditional and modern styles that bring elegant character and refined charm to an array of bathroom spaces. Classic details with modern style, that brings a polished look that will enhance any showering space. The Plumbing Studio specializes in creating custom showering systems to fit your personal bathing space. 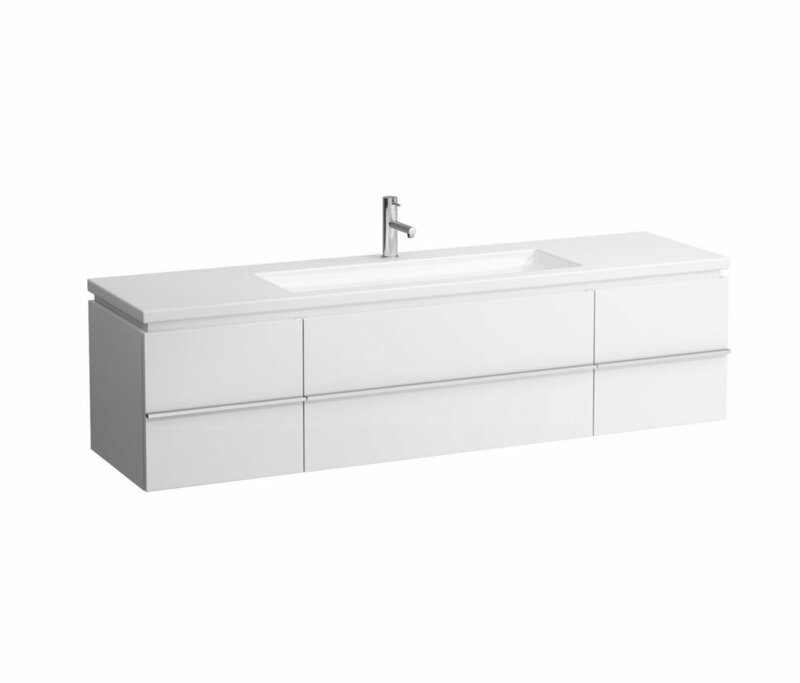 With sleek, minimal form, our showroom has bathing tubs to complement a range of bath environments. Our studio provides a range of brands for your bathing needs. From modern to contemporary and even classic, We provide it all. 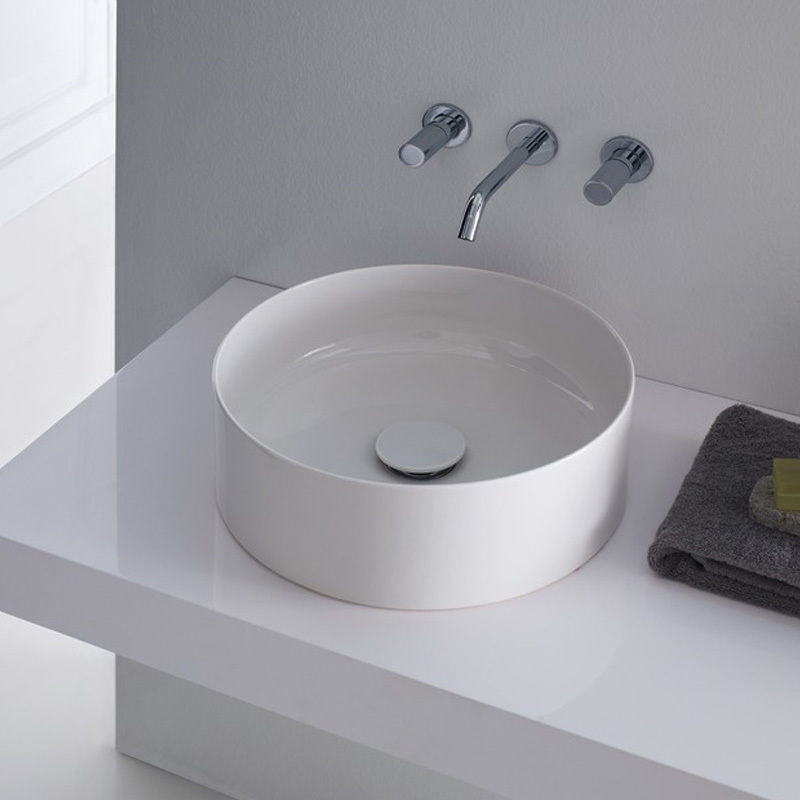 Sleek and seamless in design, our toilets and bidets reflect modern beauty. 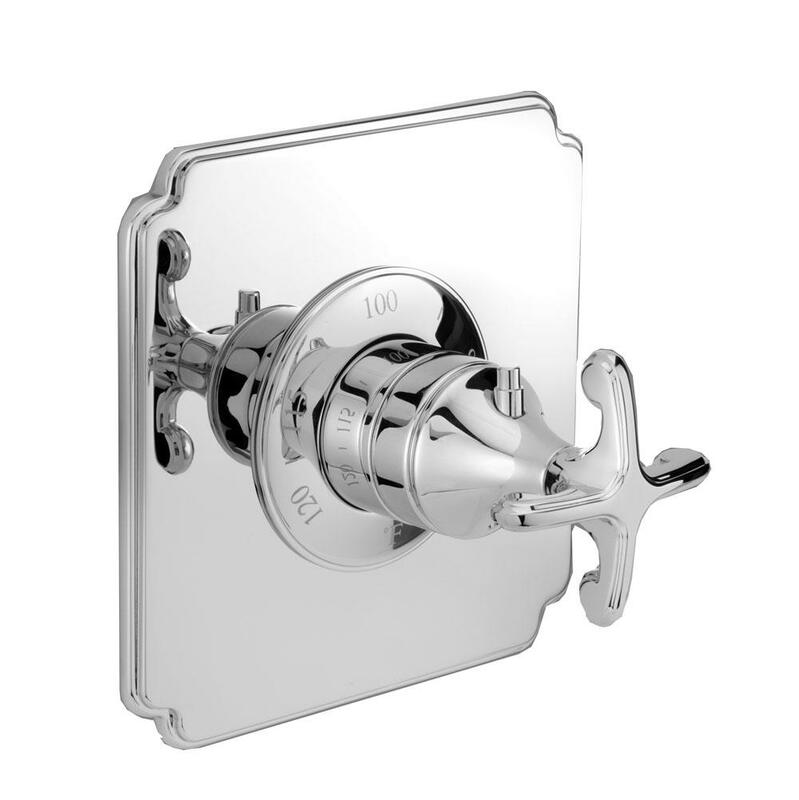 Versatile and beautiful, these hardware pieces add a distinguished finishing touch to home. 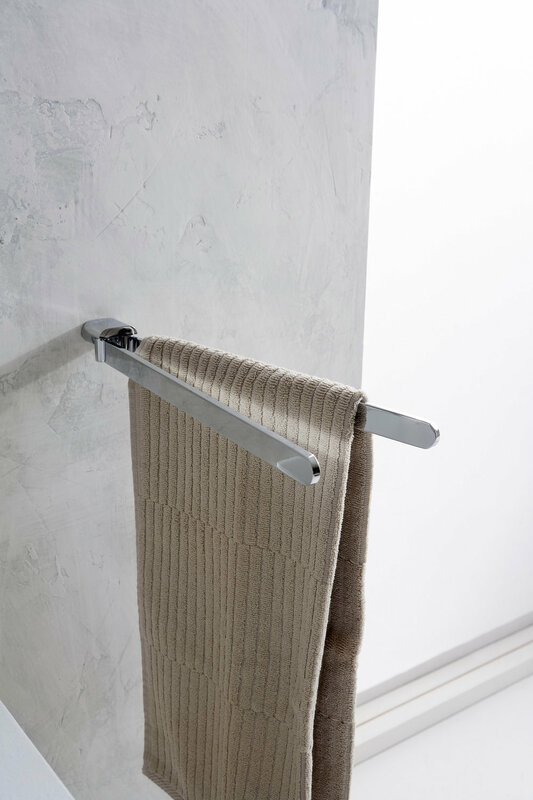 The Plumbing Studio offers soft, modern accessories to complement a variety of decors for your bathroom space. 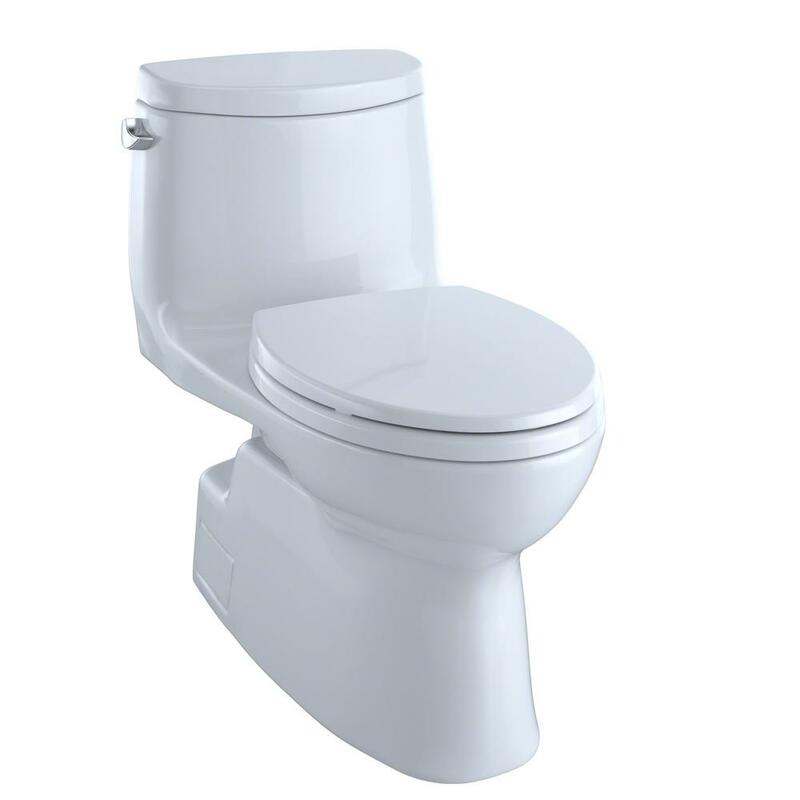 We furnish high quality bathroom faucets, sinks, toilets, tubs, and hardware with top manufactures. Below are just a few of our partners.